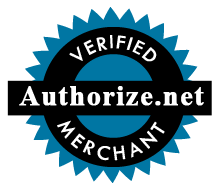 Please click on the link below to be taken to our secure credit card processing partners at Authorize.net. Thanks and please contact us if you have any questions. Elite Academics is your first choice for academic tutoring in beautiful Denver, Colorado. Here's some legal stuff. ACT®; is the registered trademark of ACT, Inc. Elite Academics has no affiliation with ACT, Inc., which was not involved in the production of, and does not endorse this service. SAT® is a registered trademark of the College Board. 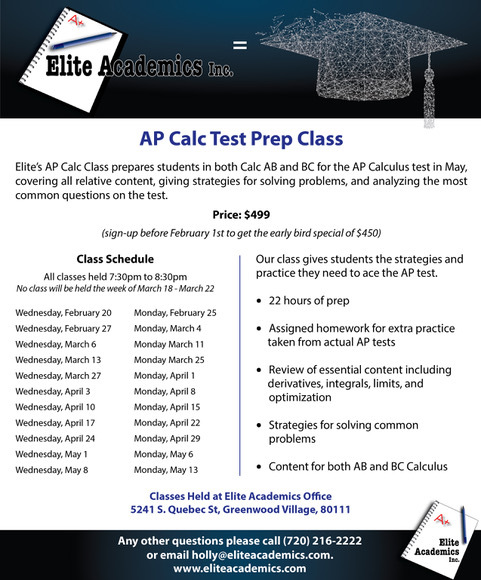 Elite Academics has no affiliation with the College Board, which was not involved in the production of, and does not endorse this service. That wasn't too bad! © 2019 ELITE ACADEMICS, INC.